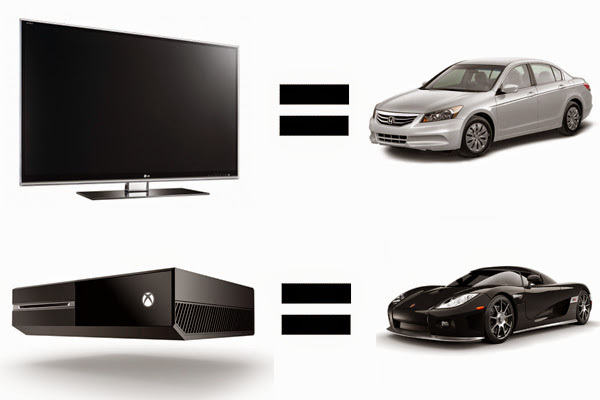 Xbox One Or Smart TV? Microsoft has recently unveiled its next-generation gaming console – Xbox One at the company's campus in Washington during its #Xboxreveal event. And with the introduction of this new console comes a new set of services that blur the line between a typical gaming machine and a full-fledged home entertainment system. If we place the Xbox One side by side with a Smart TV it’s apparent that the two devices share a lot of similar features. Having said this, a good question to ask oneself is, in this time where the functionality of Smart TVs and gaming consoles seem to overlap, is the Xbox still relevant? HOW DIFFERENT ARE THE TWO FROM EACH OTHER? Even though these two devices share similar functions, it’s good to note that they were both originally created to perform two distinct roles and as such, each device plays on its own strengths and performs differently from the other. First and foremost, although both the Smart TV and the Xbox One can play games, the type and genre of games playable on these devices are different. The Xbox One having more computing power under its bonnet is capable of playing resource intensive, complicated and graphics-heavy games. The Smart TV on the other hand can only play certain types of games, usually those that are playable on mobile or cloud-connected devices. However, the TV does make up with its lack of computing power with of course its display prowess. And although the Xbox One now supports live TV (in selected areas only), it’s not a standalone solution when you want to just watch TV as it still needs a real TV to work. The same issue goes with Blu-ray playback with just the roles reversed, as the Xbox One has a built in Blu-ray disc player while the Smart TV doesn’t. SO SHOULD YOU BUY AN XBOX ONE? Well, the answer depends on your needs. You can visualise this question similar to a choice between getting a sedan or a sports car with the latter representing the Xbox One. 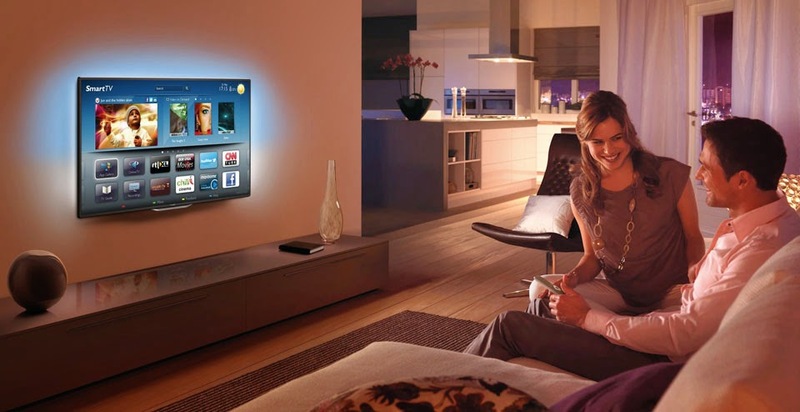 A Smart TV is very practical and does the job of providing quality entertainment through internet connectivity, live TV and “kill-some-time” games and apps. However, you can put the Smart TV through its paces whenever you feel the itch to go crazy on games. And this is where the Xbox One comes in. With its powerful hardware, consumers can get the same adrenaline rush in games as a driver would gain when he puts the pedal to the metal in a sports car. And even if you don’t need all that power, who cares as long as you’re living the moment or in this case living the game, right? So if you’re still torn between getting a Smart TV or an Xbox One, ask yourself this: Do I want a leisurely drive or do I want a heart-pounding drag race? If you’re up for the latter, then an Xbox One might be your best bet. Did you find this article interesting? Please do tell us by leaving a comment below. For other tech stories, you can subscribe to our site or find us on Facebook, Twitter, Pinterest or Google Plus.